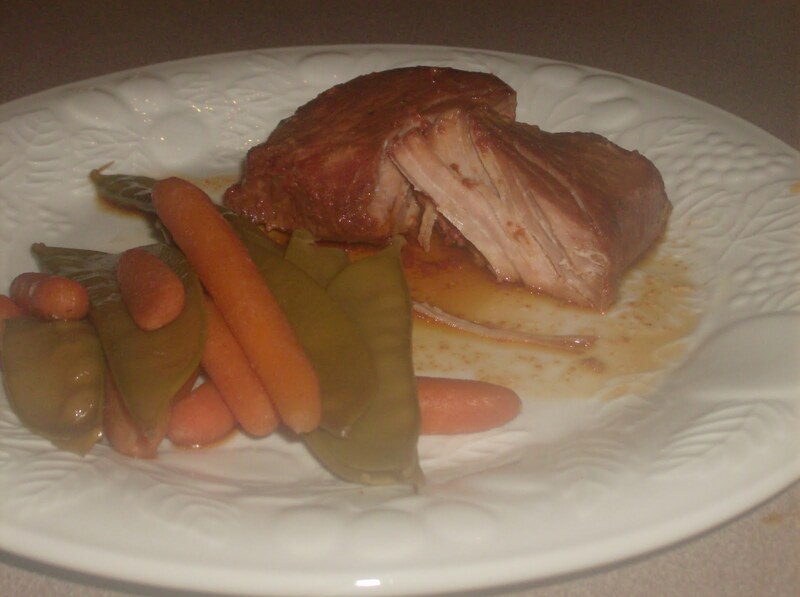 You are here: Home / Uncategorized / I love my slow cooker! All goes in the slow cooker. Cover with a piece of foil. Fold foil to make a sealed packet and place on top of pork chops in slow cooker. The veggies will steam inside the packet. Cook on low for 6-8 hours. Enjoy!